Nivin Pauly's upcoming Malayalam film Kayamkulam Kochunni is directed by ‘36 Vayadhinile’ fame Roshan Andrews. 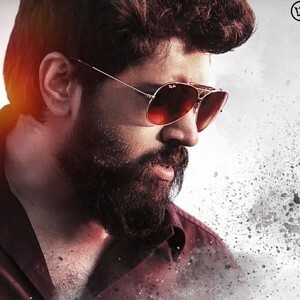 Nivin and team have been shooting non-stop in Mangalore for the past two months and are planning for a grand summer release next year. The unit maintained a strict procedure on the visitors and this invoked plenty of interest among others. 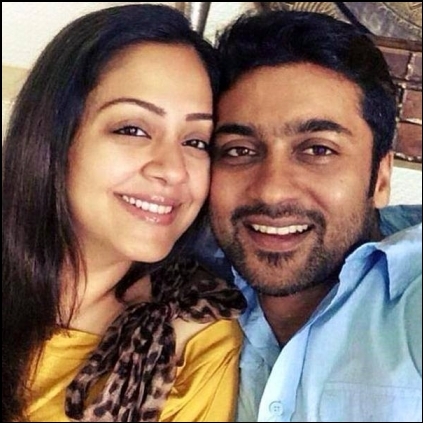 The unit had surprise visitors in actors Surya and Jyothika a couple of days back. The entire group comprising Nivin Pauly, director Roshan Andrews and the producers were pleasantly surprised by this visit. Both actors spent some valuable time on the sets and appreciated the grand, skilful sets and the monumental efforts of director Roshan Andrews and the entire team. Speaking about this, director Roshan Andrews said, “We were all indeed excited by the surprise visit of Surya and Jo. My association with Surya and Jo started earlier and blossomed with 36 Vayadhinile. We share a rapport that stands tall beyond the distance. I was overwhelmed by the presence of Surya and Jo in my sets. Surya was very inquisitive and curious to know about Kayamkulam... Coming to my set is their beautiful gesture of love and friendship. They are my family." Superstar couple Suriya and Jyothika surprised actor Nivin Pauly in a very pleasant way by dropping by the sets of his upcoming period film Kayamkulam Kochunni, currently being shot in Mangalore. Rosshan Andrrews, who directed Jyothika in 36 Vayadhinile, is directing this film. This surprise visit would surely have energized the whole cast and crew. People looking for online information on Jyothika, Kayamkulam Kochunni, Nivin Pauly, Roshan andrews, Suriya will find this news story useful.